Crystalline Gold Nugget from Mt. 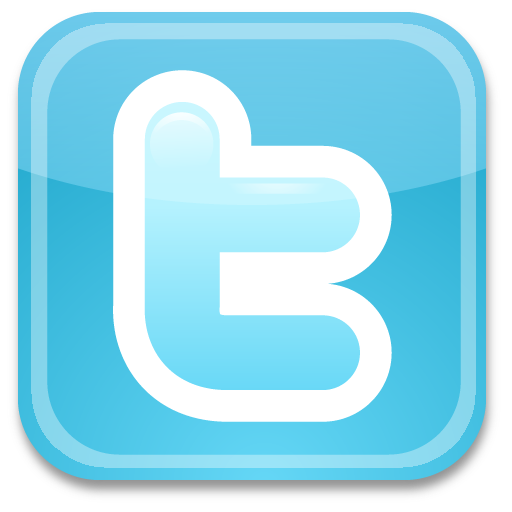 Kare - - It's Free! It is not often that you see a gold nugget crystal specimen from Mt. Kare that weighs over about 1 gram. 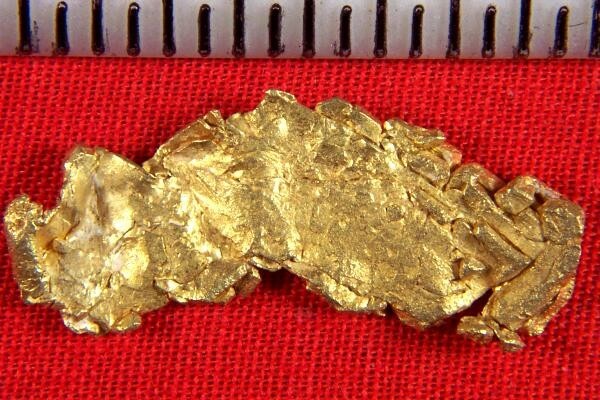 This crystalline gold nugget from Papau New Guinea weighs a very hefty 40.8 Grains (2.65 Gram). The pricing of this incredibly rare gold specimen is very low. 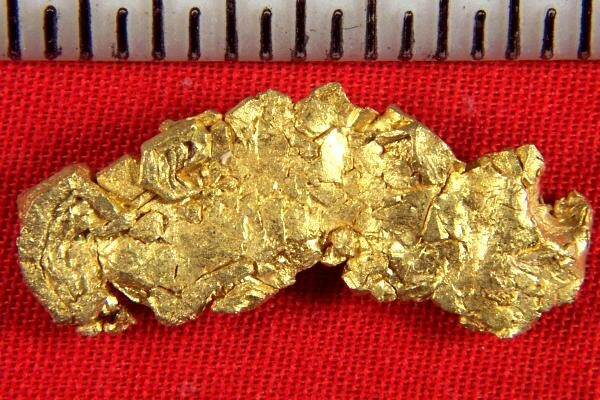 It is a very high quality gold nugget and would look fantastic in any top notch gold collection.